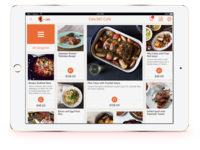 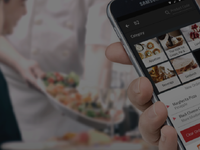 Eats365 can assist restaurants of of any size and type, from quick-service or full-service and from a single location to enterprise. 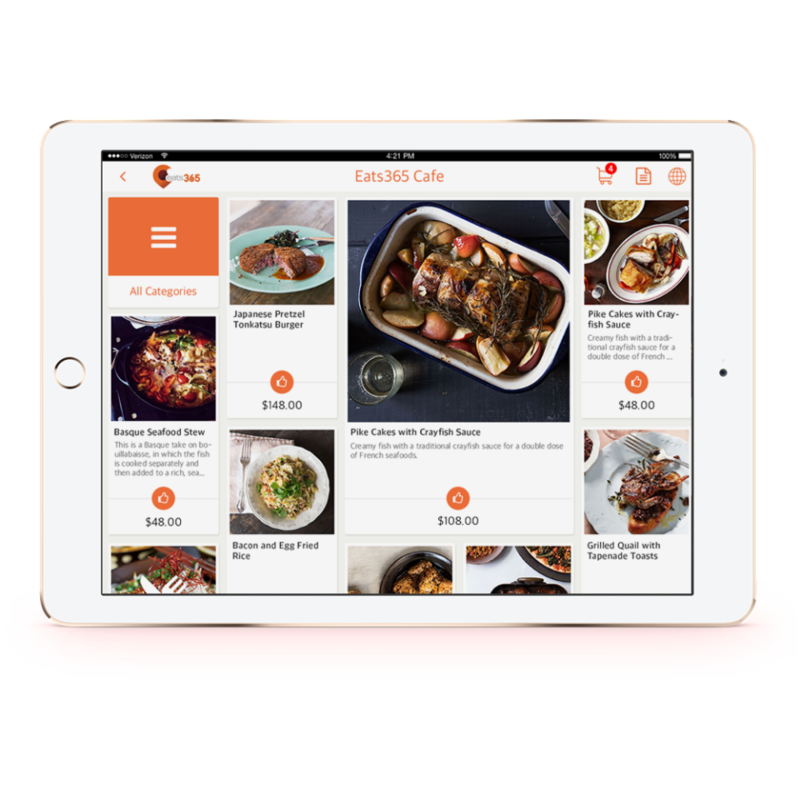 Eats365 offers month-to-month, as well as an annualized pricing schedule. 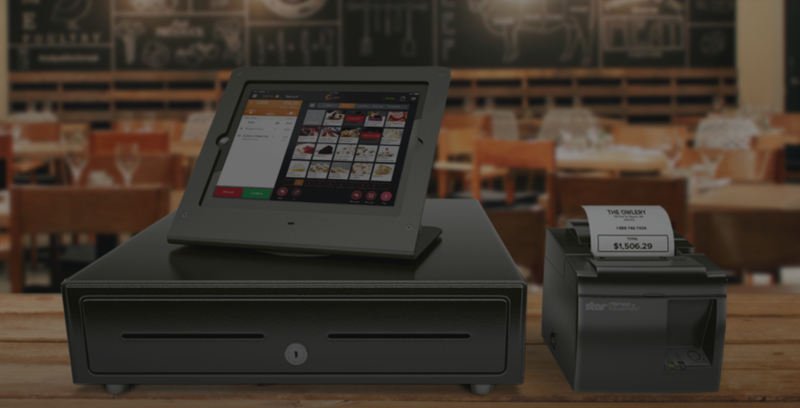 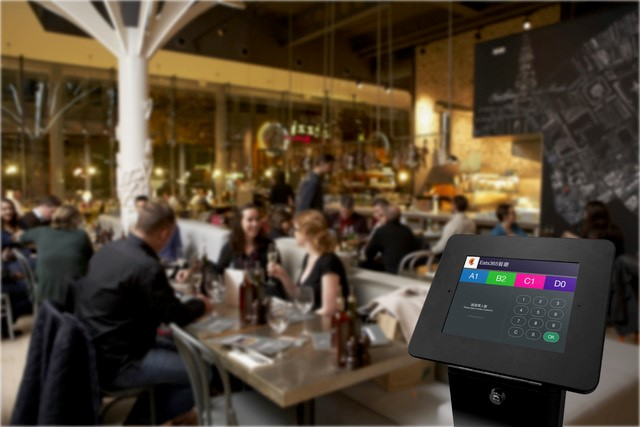 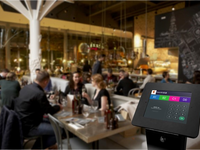 Eats365 is a cloud-based POS platform specifically designed for quick-service & full-service restaurants of any size. 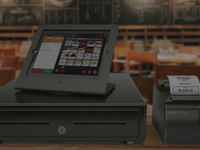 Our various fully integrated modules allow you to tailor a solution that fits your operational needs, while providing you with actionable intelligence around transactional data, inventory data, and foot traffic data. 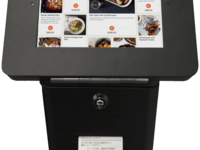 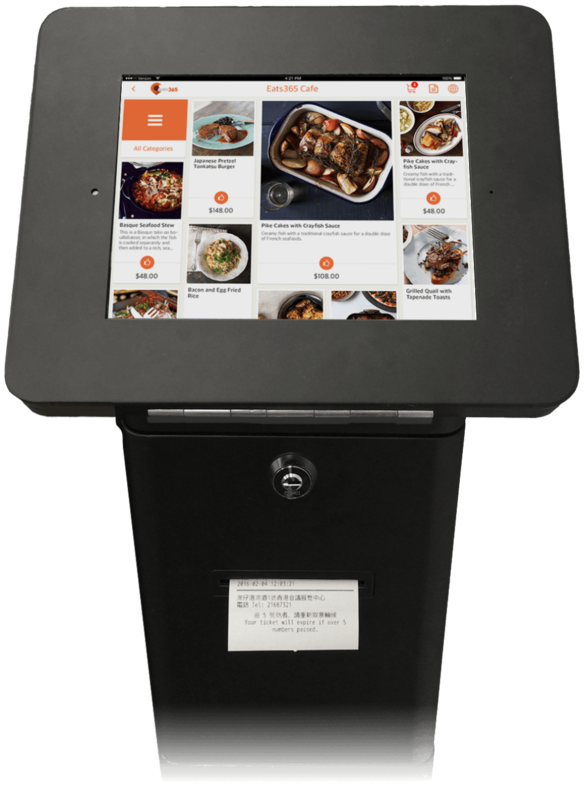 Our modules include: POS which is fully integrated with Eats365 mPOS, eMenu, Self-Order Kiosk, Ticket (Queuing) Kiosk, Expediter App, Pick-up Display and User App.